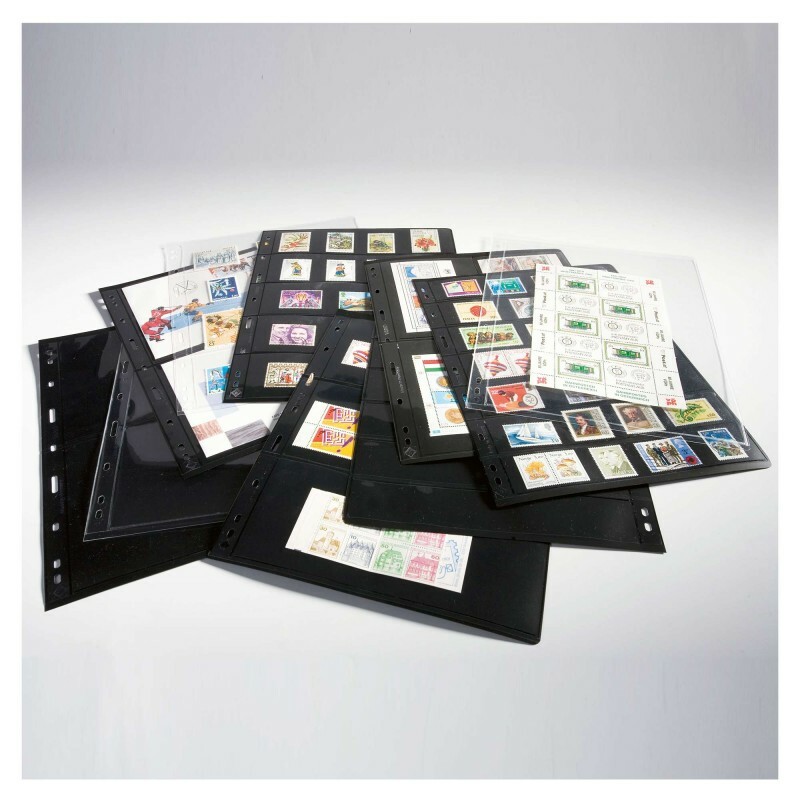 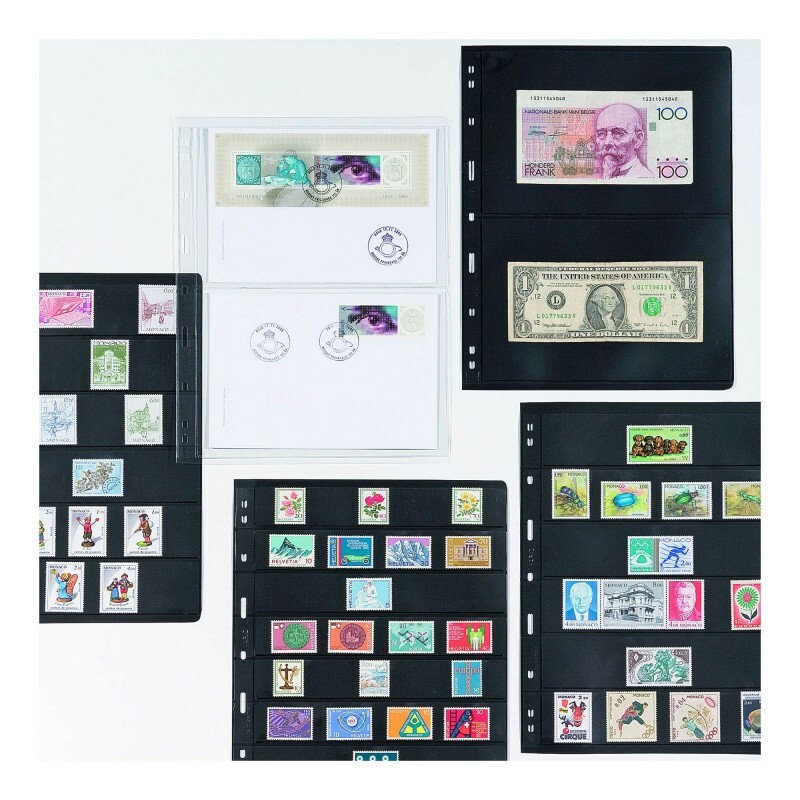 Clear Vario Refills allow for viewing both sides of your stamps or collectables. 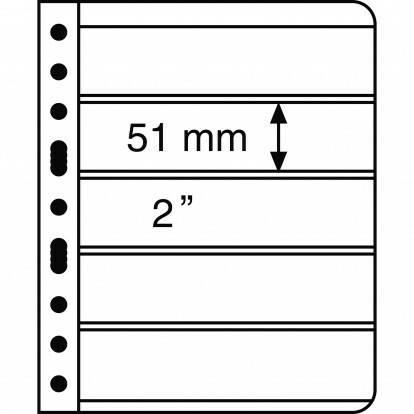 This refill has 5 pockets sized 51x195mm. 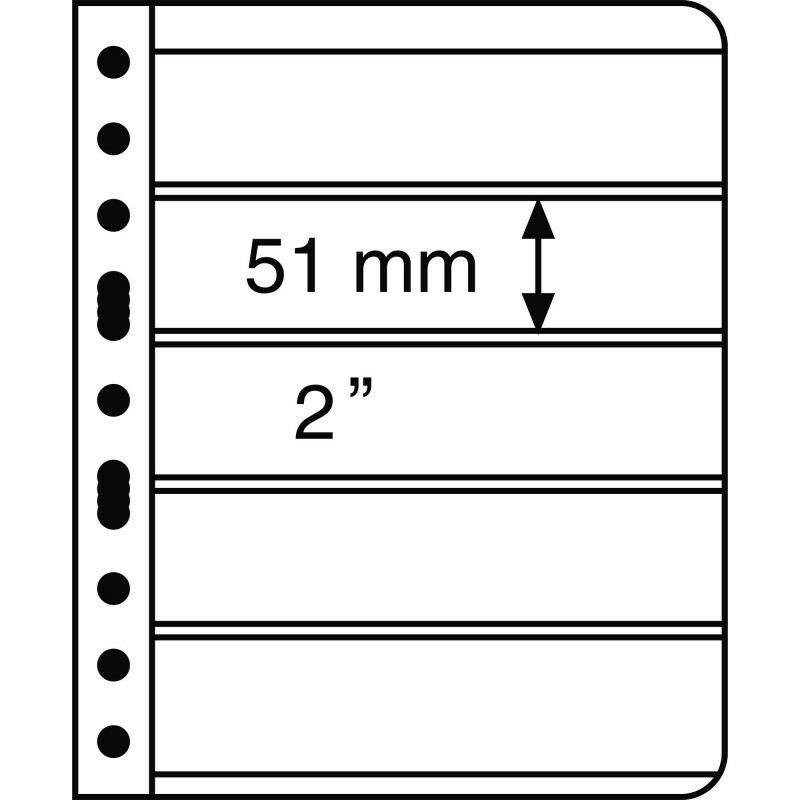 Pack of 5 refills.